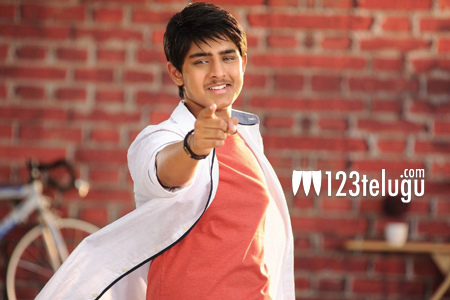 Roshan, son of senior hero Srikanth and former heroine Ooha, is turning hero with Nagarjuna’s latest home production, Nirmala Convent. The film is all set to release tomorrow and there is quite a positive buzz around the film. Yesterday, Roshan and his parents interacted with the media and Ooha revealed an interesting career plan. The doting mother said that Roshan will take a break for a couple of years after Nirmala Convent and that he will undergo training in acting, dance and fights before being relaunched as a full-fledged hero.